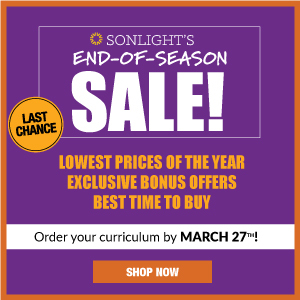 I read this article and wanted to share it with you: The purpose of Sonlight Language Arts https://blog.sonlight.com/the-purpose-of-sonlight-language-arts.html. When I was in the ninth grade, my Language Arts program consisted of studying grammar for an entire year. I can diagram sentences with the best of them. But is that Language Arts? What about worksheets? Do they teach Language Arts? I must have done thousands of them in school, dutifully correcting the mistakes and adding a period to the end of each sentence. Is that Language Arts? I'm not convinced. I believe the purpose of Language Arts is to teach students how to communicate through the written word. And I'm not sure that straight worksheets or grammar for a year effectively accomplish that goal. 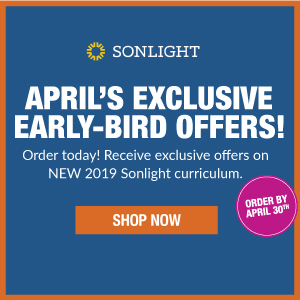 So I'd like to share how Sonlight has crafted our holistic Language Arts program, and why we do things the way we do. Vocabulary: If we don't have good vocabulary, our writing will either be dull or ineffective. Of course, I think the vast majority of vocabulary acquisition comes through reading. Which is just one reason why Sonlight students read so many powerful books. Spelling: This has to be a part of Language Arts. Just like memorizing math facts makes the rest of math go smoother, a base level of spelling knowledge frees students to focus on the more advanced levels of writing. Mechanics: Children need to know to start sentences with a capital letter. They must learn to use "an" instead of "a" before a word that starts with a vowel. They need to learn about homonyms (e.g., their, there and they're). These are the types of things that make people look uneducated if they don't how to use them properly. Grammar: A subset of mechanics, Sonlight teaches grammar within the context of what children are already reading. 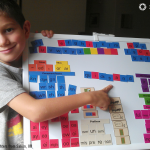 We teach the grammatical terms (e.g., nouns, adverbs, etc.) through sentences. We do so for the sake of both information and standardized testing. We then teach grammar in order to train students how to write more effectively. If parents want a more formal approach, we recommend our additional grammar resources. These skills support the key function of Language Arts: to practice writing. Your kids have vast amounts of practice speaking. But writing is simply a different skill. When you speak to people and they don't understand, their body language tells you that and you can quickly self-correct. You don't get that luxury with the written word. Your writing must be clear and must logically flow from point to point. That requires a lot of practice. 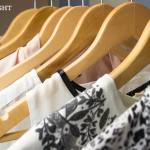 Persuasion: This is a key skill in our world, so Sonlight students practice it. In one assignment, children try to persuade their parents to buy them something. We want students to learn how to provide compelling reasons instead of just begging. Narration: We want kids to tell stories. I've read that the most popular people at parties are those who can tell great stories. Our goal is obviously not for children to be popular at parties, but to be effective communicators. And I think that includes telling a good story with a beginning, middle and end. That's why Sonlight has children create new stories as well as re-tell stories they already know (such as their latest Read-Aloud). Description: If you think of the advertising world, it's all about good descriptions. Marketers carefully choose each word. Our children should also be able to describe things well and to notice when marketers use hyperbole or deceptive tactics. Explanation: An age-old skill, children need to learn how to communicate straightforward ideas to others. They must learn to stay on point, which also requires practice. Sonlight assigns a wide variety of writing assignments because we want students to approach these skills from different angles. We want to prepare them for whatever they might do in life. 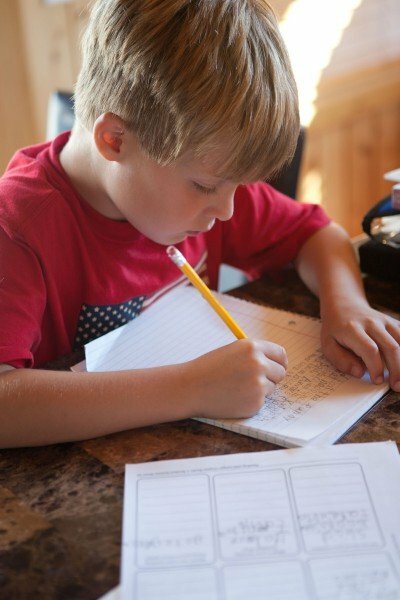 From poetic descriptions of household objects, to letters for Grandma, to full-blown persuasive essays, your children will learn to wield a pen effectively. 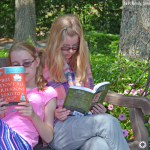 One final way that we help kids write well is that we immerse them in good writing. The best way to learn to craft a story is to listen to or read great ones. We learn the rhythm of effective writing through hearing solid examples. 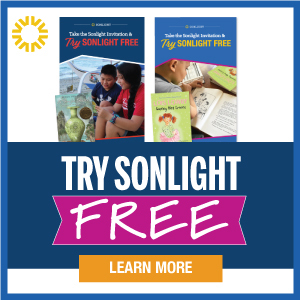 This is a big reason why Sonlight includes so much reading. 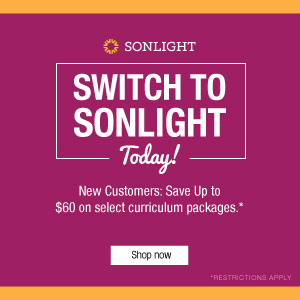 In short, the entire Sonlight curriculum helps students learn to write. 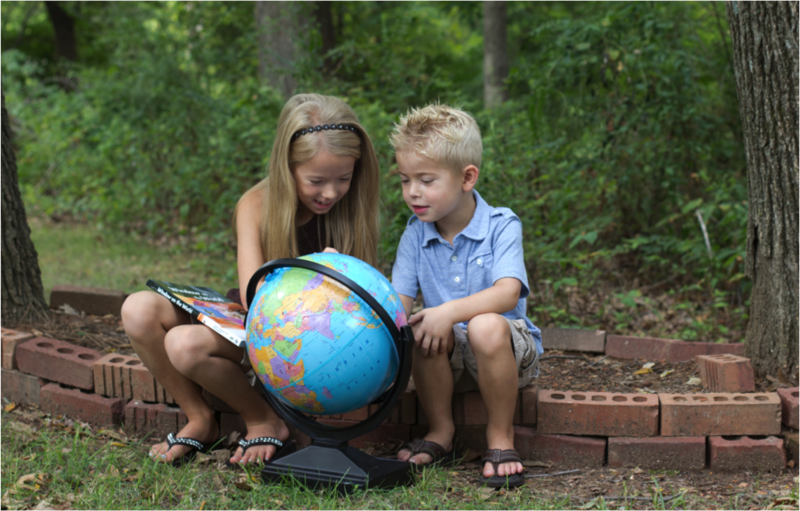 As a parent, you have a chance to influence the next generation of communicators. May it be that we raise up students who communicate well.